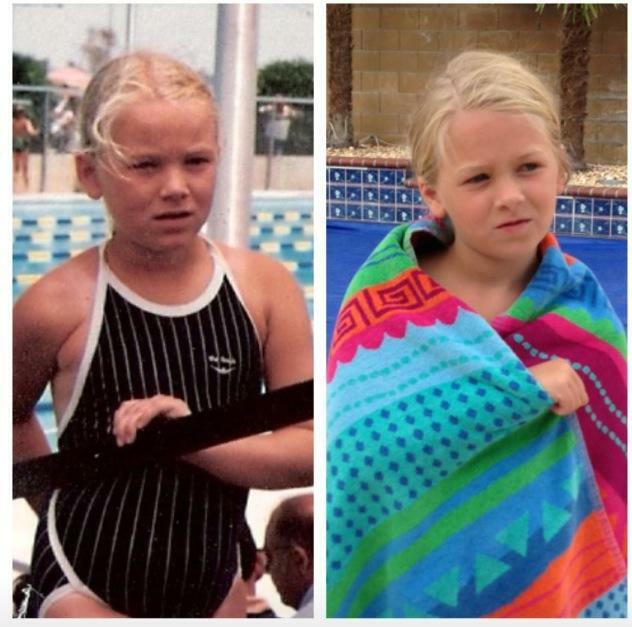 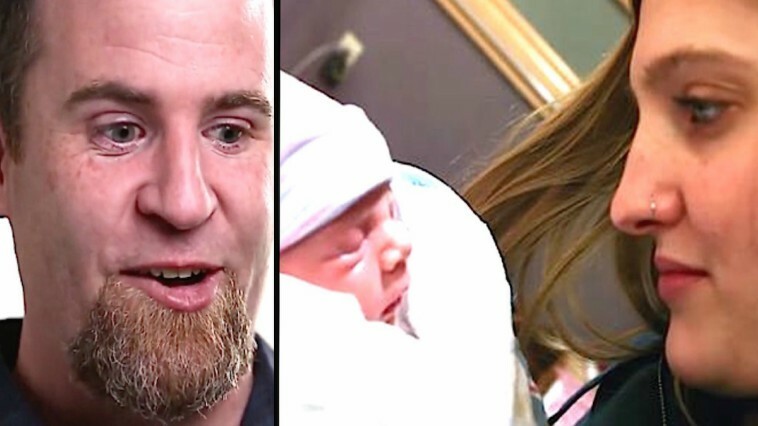 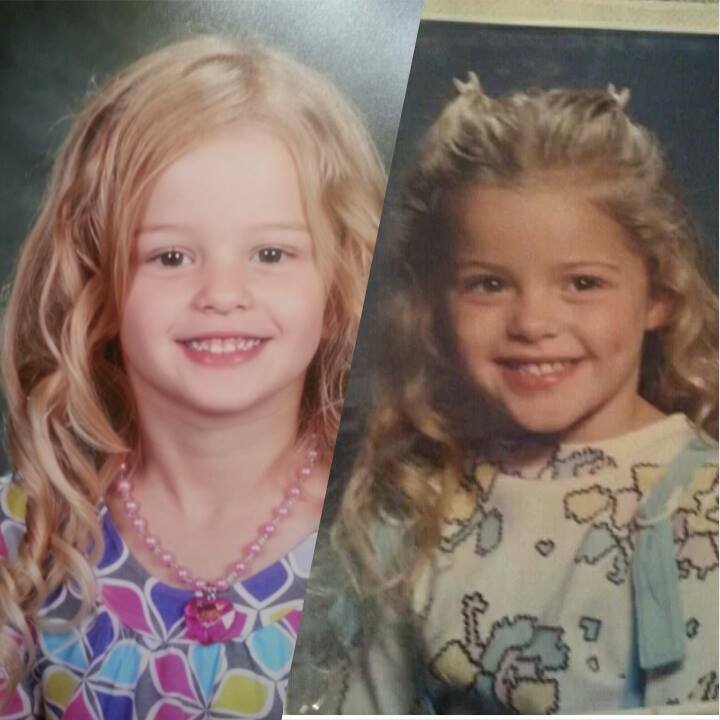 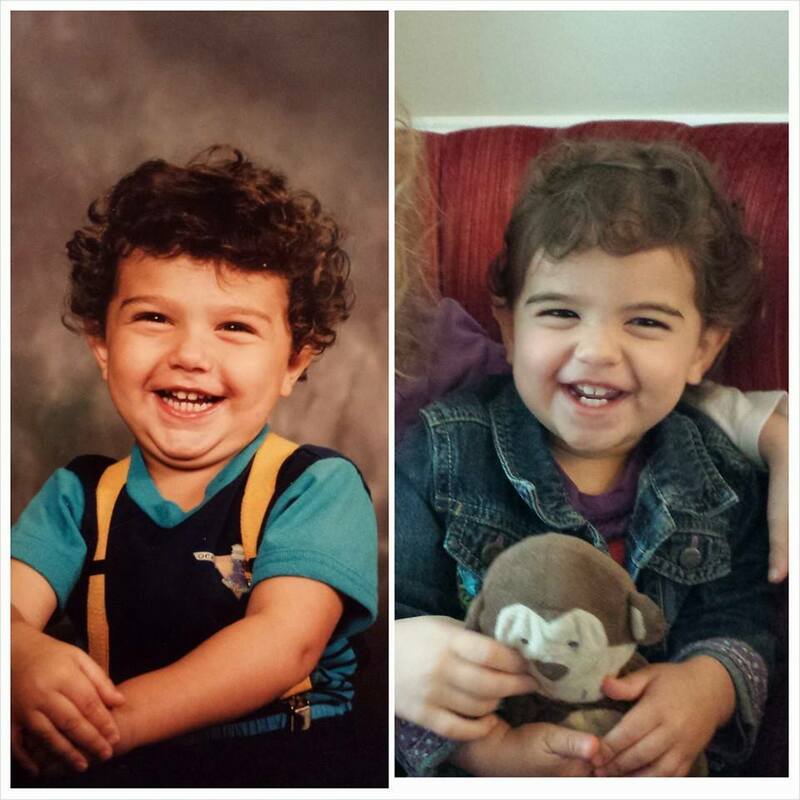 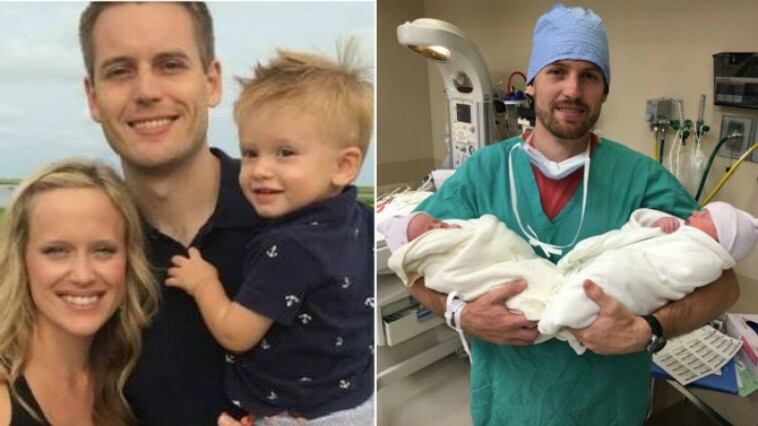 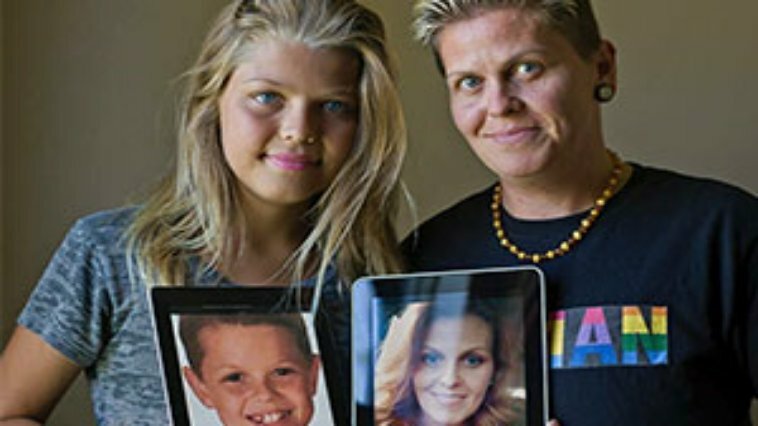 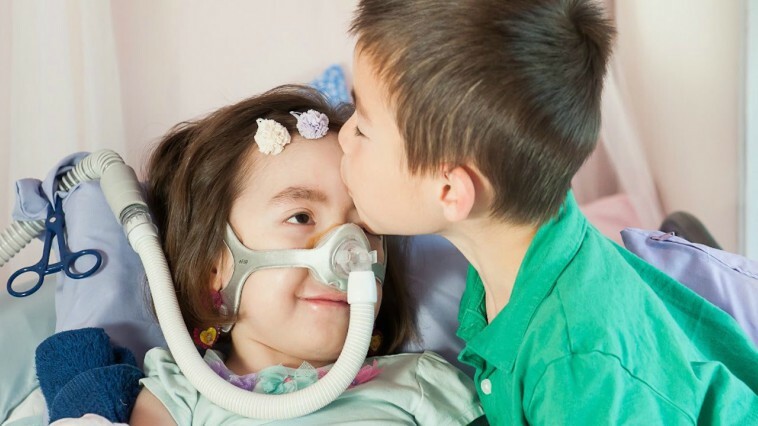 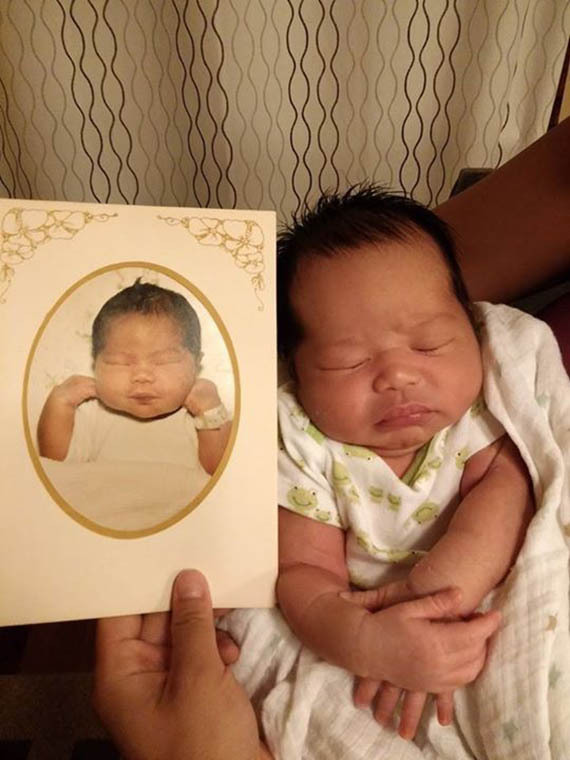 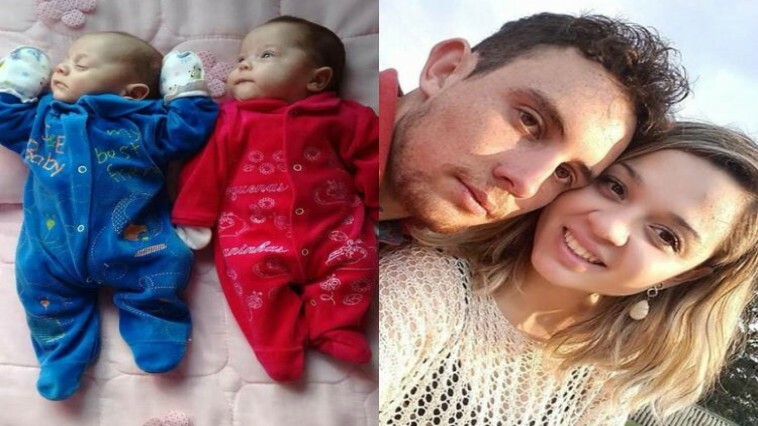 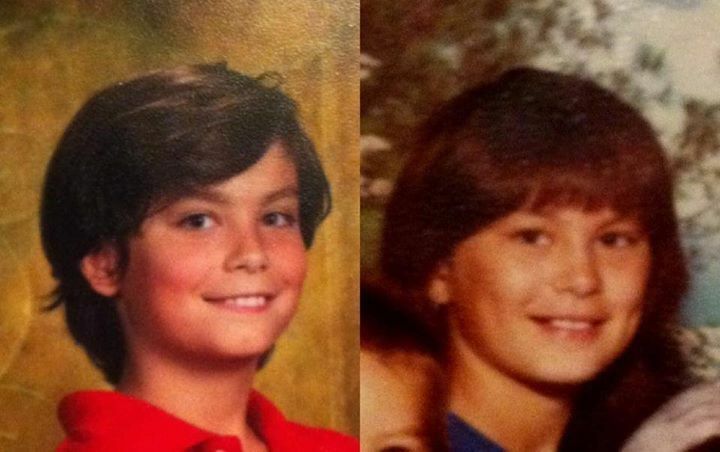 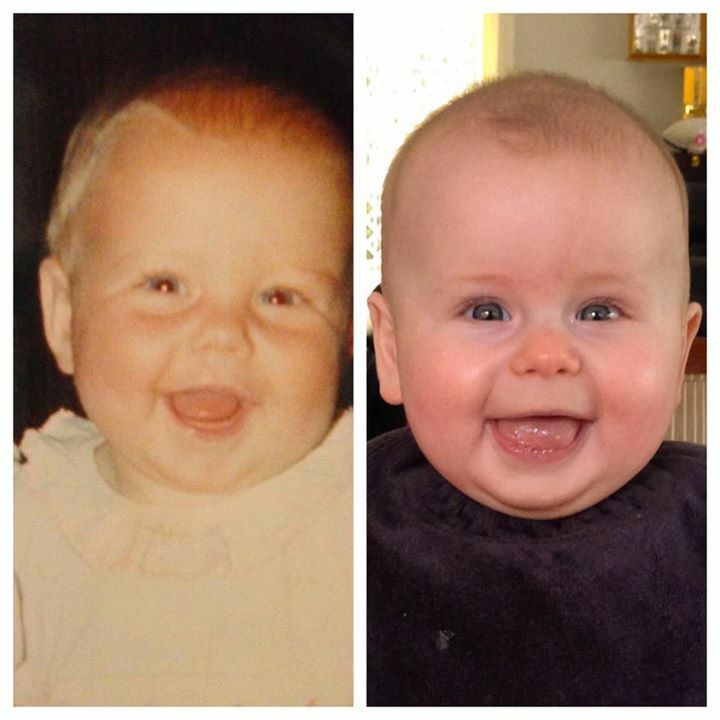 40 Photos of Parents And Kids…Can you Tell them Apart? 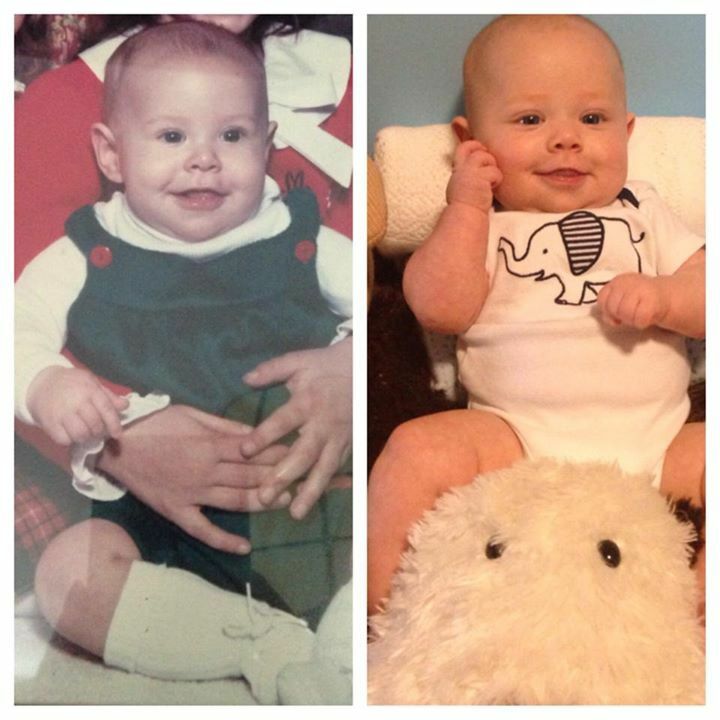 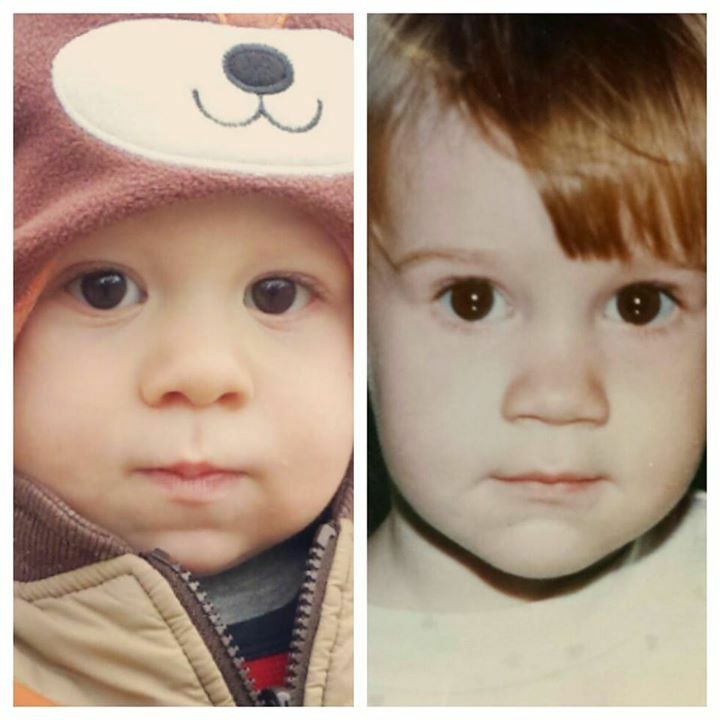 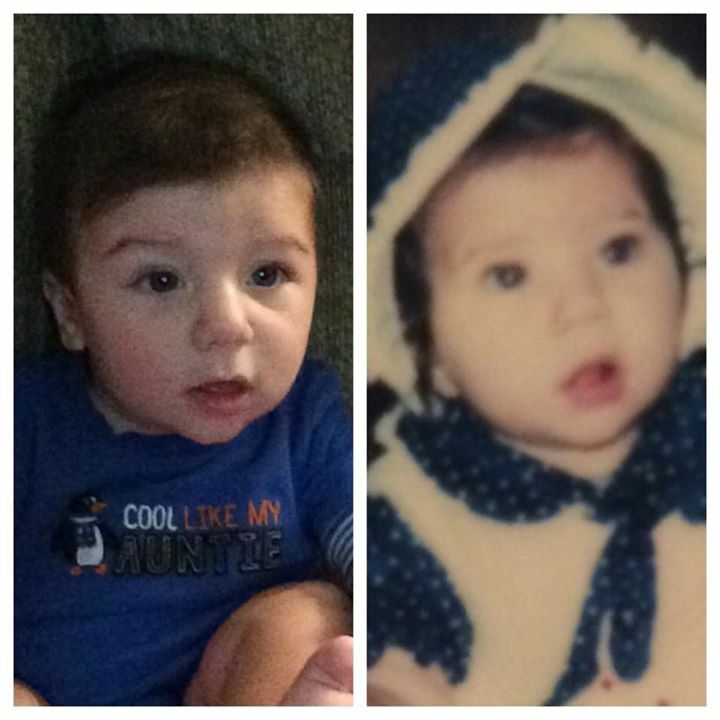 Kayla Nardi Johnson: My son on the left at 5 months and me on the right at 5 months. 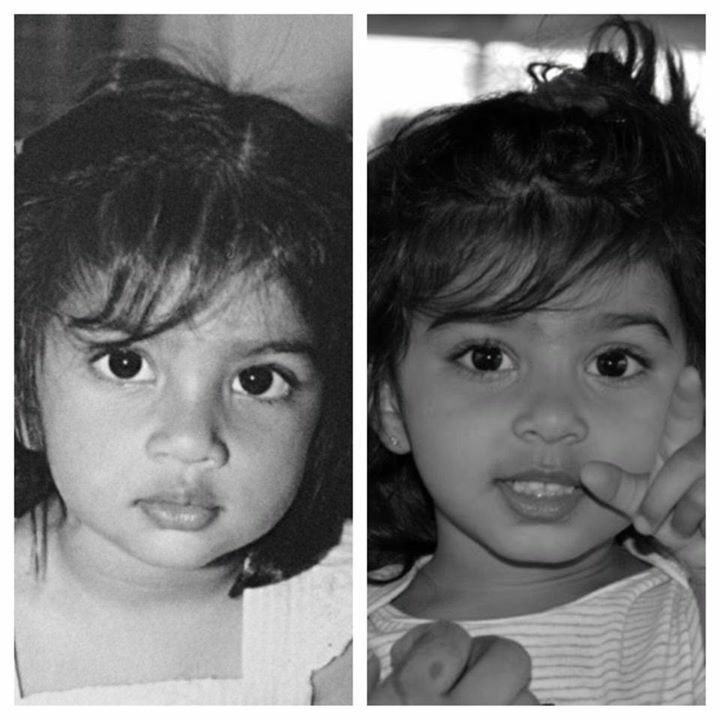 Ammie Thakkar: My daughter and I at 2yrs old!